Richard C. Phelan papers (#1814): Collection of articles and short stories authored by Phelan, also including his book Texas Wild. BU Records: Spanish Department (#BU/155): Includes teaching materials, correspondence, and promotional materials from the Baylor Spanish Department 1926-2005. BU Records Phi Beta Kappa (#BU/255): Contains correspondence and other documents relating to the process of establishing a Phi Beta Kappa chapter at Baylor University. There are also extensive records about the visits of guest speakers invited by the society. BU Records: Central Texas Regional Science Fair (#BU/61): Documents the administrative operations and past exhibits of the Central Texas Regional Science Fair. This fair brought together both high school and collegiate students from across Central Texas to present projects ranging across the entire spectrum of scientific inquiry. Clingman-Stallings family papers (#2985): Correspondence, genealogical charts, photographs, news clippings, Bibles, manuscripts, military records, and financial papers for various family businesses. BU Records: Rufus Spain (#BU/379): Baylor University materials produced by Dr. Rufus Spain, an educator and religious historian who served as a full-time professor in Baylor’s Department of History, 1957-1998. 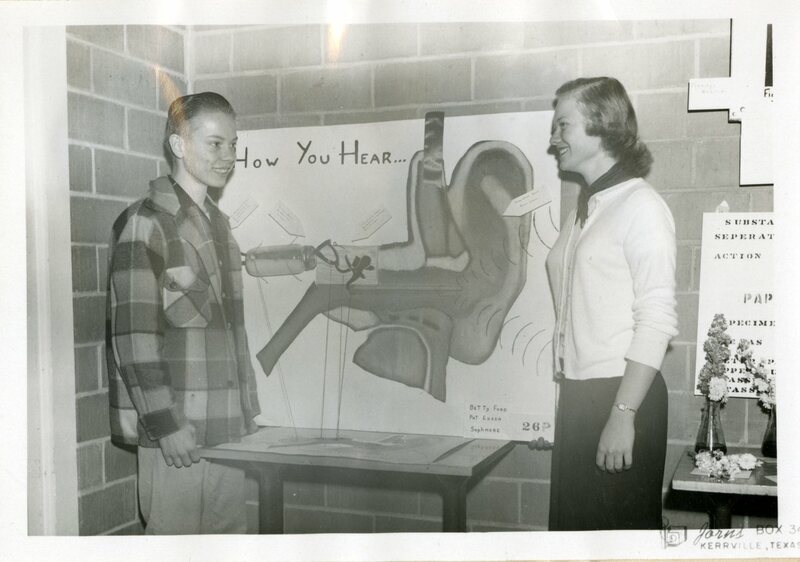 An example of a science fair project from the 1960s. Also in the collection are administrative and financial documents from the fair’s operations 1960-1979. You’ll find this item in the BU Records: Central Texas Regional Science Fair, Accession BU/61, box 11, folder 2, at The Texas Collection, Baylor University. Keatinge, Charles Wilbur. 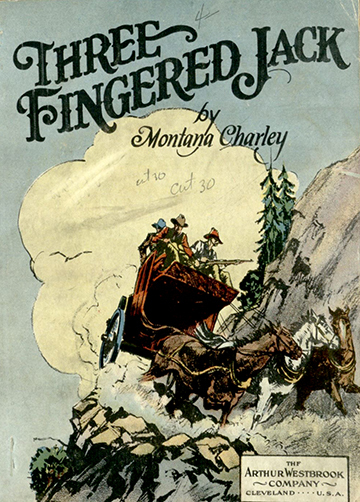 Gold Miners of Hard Luck; or, Three-Fingered Jack. Cleveland: A. Westbrook, 1927. Print. Part of the Early Western Life Series of the Arthur Westbrook Company, this story follows the many adventures of two miners, one old and one young, on a quest for gold. 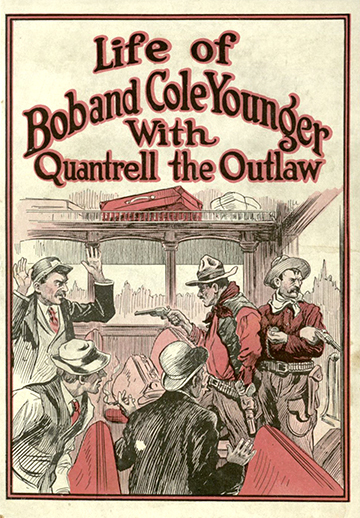 Ray, Clarence E. Life of Bob and Cole Younger with Quantrell: Daring and Startling Episodes in the Lives of These Notorious Bandits. Chicago: J. Regan, [1916?]. Print. Regan Publishing Company published this story as part of their Wild West Series. The story follows the lawless adventures of the infamous Younger brothers.